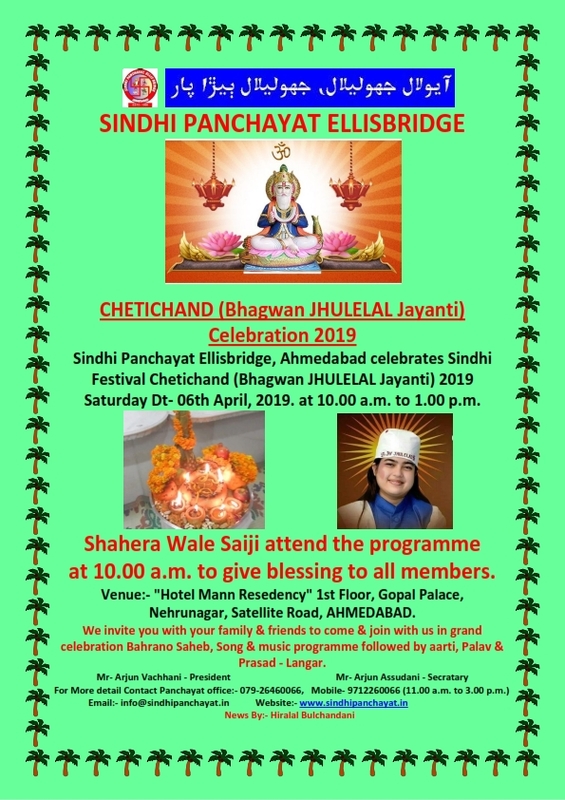 Sindhi Panchayat | Events and Celebrations. 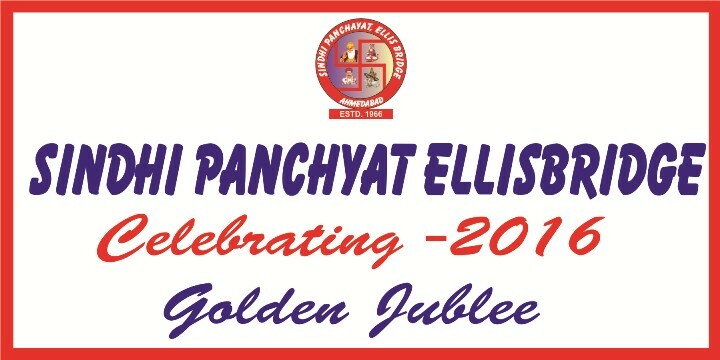 We Have Many Events For The Community Members And Festivals Celebrations. A Step Ahead For Your Future. A vast united community of Sindhi's from various areas of Ahmedabad come together forming brotherhood culture and heartily supporting each other while keeping the vision to bring up the society. 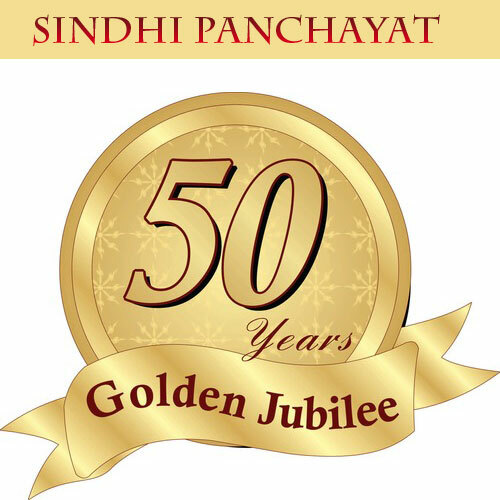 Sindhi Panchayat provides Life Time Membership which accomplishes various community programs, cultural programs, education support, Matrimony facility and Social support.